As a bullet leaves the barrel of a gun, its trajectory depends on multiple aspects that determine how the bullet will travel through the air until it hits a solid surface. The time it takes for everything to happen is beyond our human sensory perception (one of the reasons why slow-mo cameras shooting different objects is so popular). From the moment of pulling the trigger to the instance the bullet hits the target, it takes only a few milliseconds depending on the distance. Aiming a gun at a target even at best possible precision alone cannot guarantee that the bullet will hit it as expected. Using a ballistic chart is the best and most convenient method of determining a bullet’s trajectory prior to firing a gun (today where are even apps see here or here to assist with this). A ballistic chart can provide you information on the velocity of the bullet, its weight, and the precise trajectory. Proper use of a ballistic chart can assure you of hitting any target anywhere at any given time. Make best use of every ammo available. We also want to help you understand the levels of B4, B5, B6, and B7 armour levels that they offer at International Armoring Corporation and Armormax. Most early age body armors were level 1 protection gear with early generation ballistic fiber which could only stop very low-velocity pistol ammunition and provide protection against fragmentation. It is common to see that in many body armor brands a ‘+’ sign is added following the threat level. What this sign implies is that the body armor has been tested for an additional caliber other than the calibers already mentioned for the respective level of protection. Level 2A body armors are the most commonly used protection gear since it can provide protection against most calibers including 9mm and 357 Magnum. Later after vehicles became more common to armor (see our History of Armoured Vehicles post) and more advanced rifles and artillery there were other standards that were accepted worldwide. 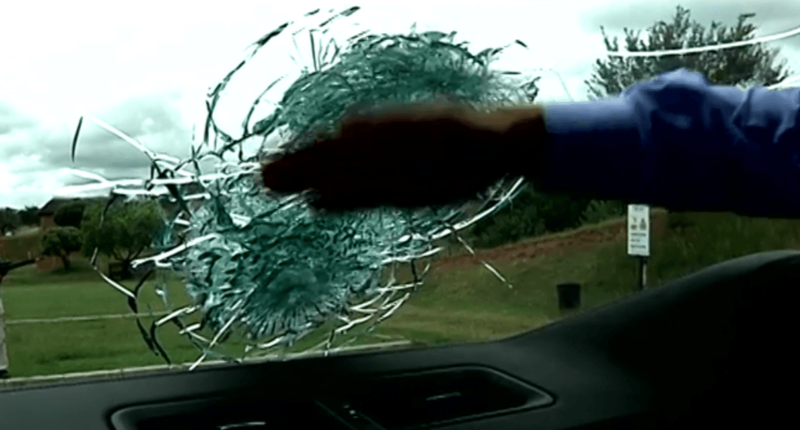 Just like ballistic protection levels are available for body armors, an accepted system of protection levels are also available for vehicles which indicate their ability to resist different bullets from penetrating the inside cavity of the vehicle with ballistic glass and armor designed to fit each vehicle model. International Armoring’s armoured vehicles are used in over 150 countries and trusted by some of the most high-profile leaders, celebrities, and individuals because of their track record of saving lives and the technology they offer.